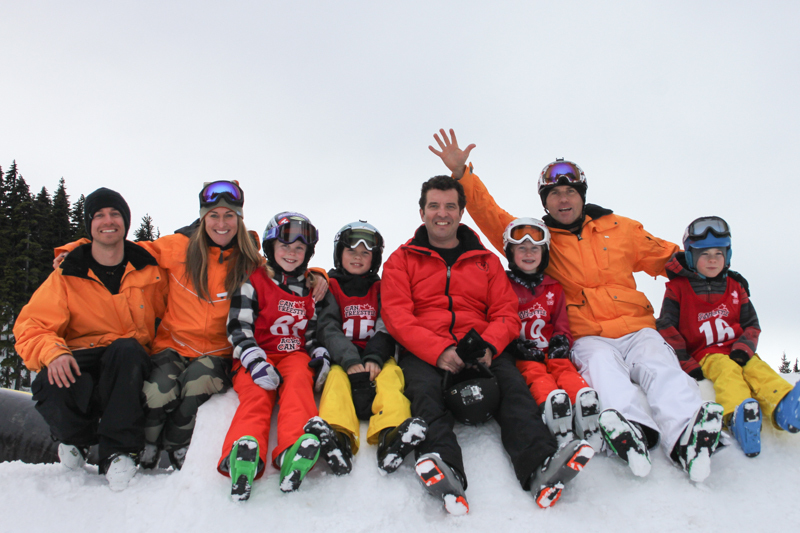 Momentum welcomed Canadian comedian and TV personality, Rick Mercer this week. With the Olympics just around the corner, Rick thought he would see what it takes to prepare and what it takes to become a professional skier on the world stage. 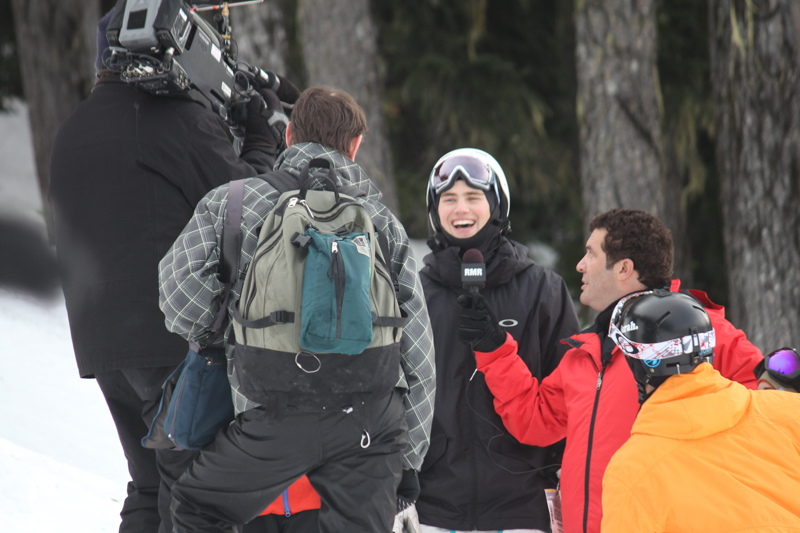 He joined Olympians John Smart and Tami Bradley for a morning lesson followed by an afternoon at the airbag. 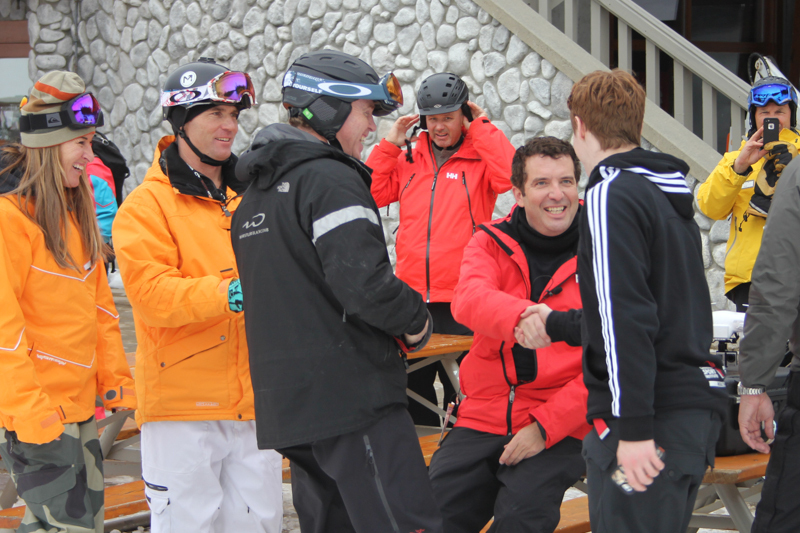 After taking Rick through his paces in the moguls. 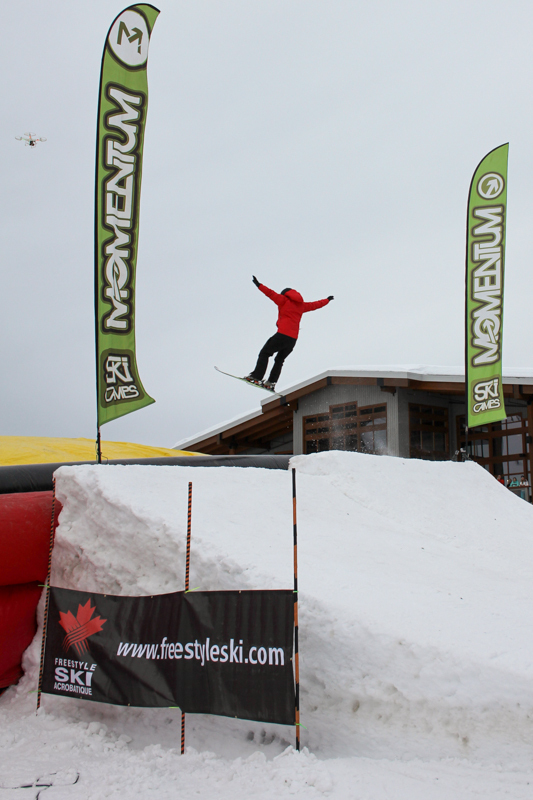 It was time to learn from BC Team Member, Byron Estey, the finer points of getting air. 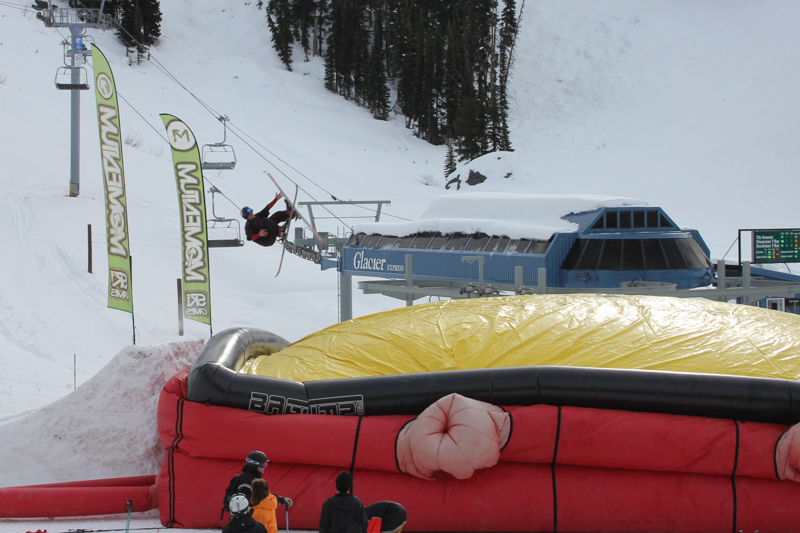 Momentum digger and local Pro skier Brendan Reid tested out the bag with a Rodeo 7. Sizing up the jump and setting up for the shot, Rick was ready. With no fear, Rick pinned it at the jump and sent it into the bag. The crowd was stoked and had the chance to meet and get some photos with the man of the hour. Group shot with Mike Richards, Tami Bradley, local Freestylerz Maya Mikkelson, Owen Scarth, Rick Mercer, Chase Capicik, Oscar van Dongen and John Smart. 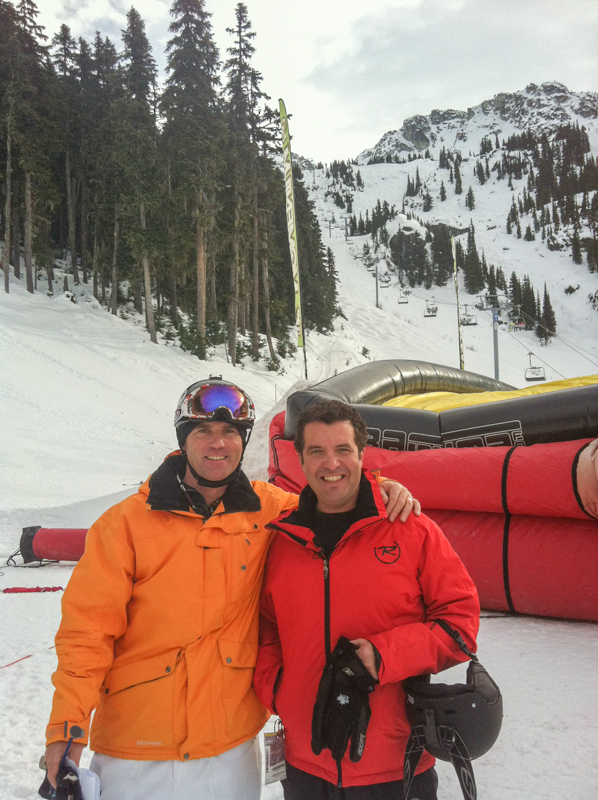 Thanks again to Rick Mercer and his crew for coming out! 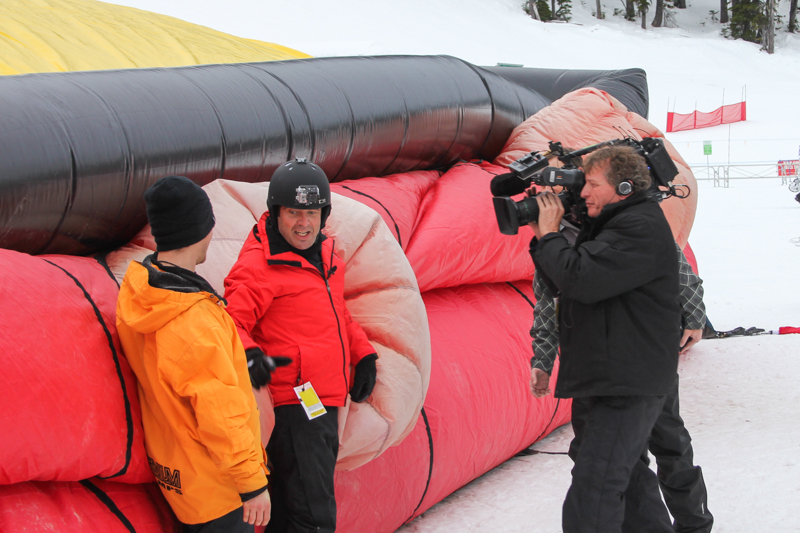 Airbag inflation timelapse for Rick Mercer Report from Momentum Ski Camps on Vimeo.